A new study suggests that chiropractic care is more effective than just medical care alone for patients of chronic back pain by reducing pain and disability. The study published on JAMA Network Open, performed a clinical trial among active US military in effort to determine whether chiropractic care along with medical care can provide better pain relief and improve function, other than just medical care. The participants selected were between 18 to 50 years old and suffered from chronic lower back pain. The clinical trial, which lasted six weeks allocated usual medical care with chiropractic care to 375 participants and just medical care alone to the other 375 participants. 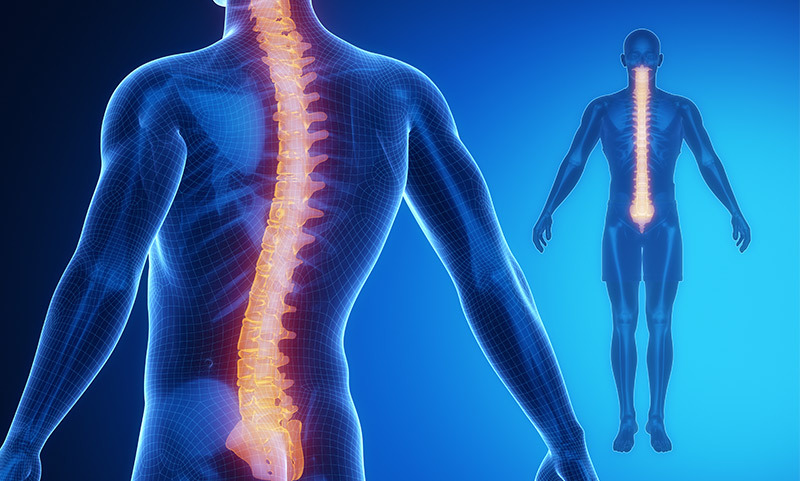 Chiropractic care includes spinal manipulation, rehab exercises, heat, cryotherapy and other therapies, which is how a full chiropractic care treatment is executed for regular patients. The results of the trial were measured by using rating scales. Participants who received the chiropractic care, were asked to measure themselves for lower back pain intensity and disability. For lower back pain 0 indicated no low back pain and 10 indicated the worst possible low back pain. And for disability, 0 indicated no disability and 24 indicated greater disability. Participants who just received medical care were measured for perceived improvement, 0 indicating not satisfied and 10 indicating extremely satisfied. The overall results when compared and adjusted for mean differences showed that participants who received medical and chiropractic care reported less pain and disability reported by participants who received only medical care. This demonstrated that chiropractic care can play a significant role in decreasing pain and improving function.